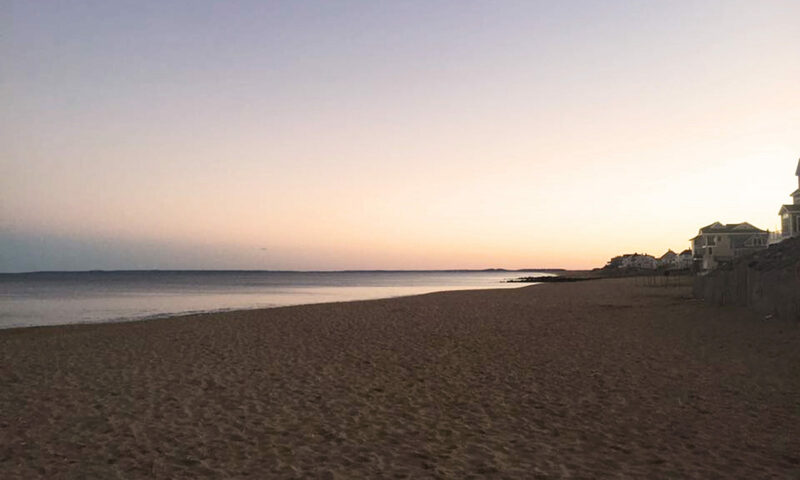 Quaint accommodations right on the beach with upscale amenities. 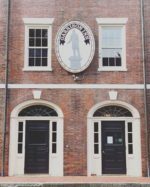 Our downtown landmark hotel has been symbolic to Newburyport’s rich history and culture since its construction in 1809. Named in honor of the great American Abolitionist, William Lloyd Garrison, the GARRISON INN blends rich historic character, urban sophistication, outstanding breakfast and afternoon tea with personal, friendly, modern service. Set in the heart of Newburyport’s historic city center, our Luxury Boutique Hotel preserves the finest aspects of this iconic landmark building, reinventing the spaces within to create a dynamic fusion of past and present. 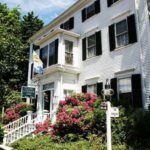 The Essex Street Inn and Suites is a charming, historic Inn nestled on a tree-lined street in the heart of downtown Newburyport, Massachusetts. With 37 rooms, each offering a unique, warm and welcoming style, the Inn has a room just for you! 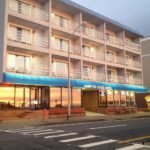 Every room or suite is comfortable, clean and private and features a private bath, high-speed internet service/wi-fi, air conditioning, cable television, hair dryers, and other personal touches for that ideal overnight experience. 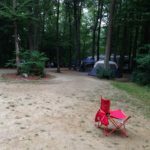 Plus, we’ve got onsite parking for guests. The Essex Street Inn is perfect for a special family getaway, a romantic weekend, or that oh-so-important girl’s shopping excursion! The Inn is also a lovely ‘home away from home’ for an extended business trip to this delightful area. 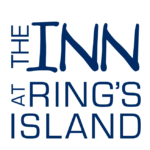 Welcome to The Inn At Ring’s Island! Our beautifully renovated guest rooms and suites are waiting to welcome you to the Massachusetts Coast. Whether you are visiting family, looking for a weekend away from the city, traveling on business, vacationing in the area, The Inn At Ring’s Island has the perfect accommodations for your stay.